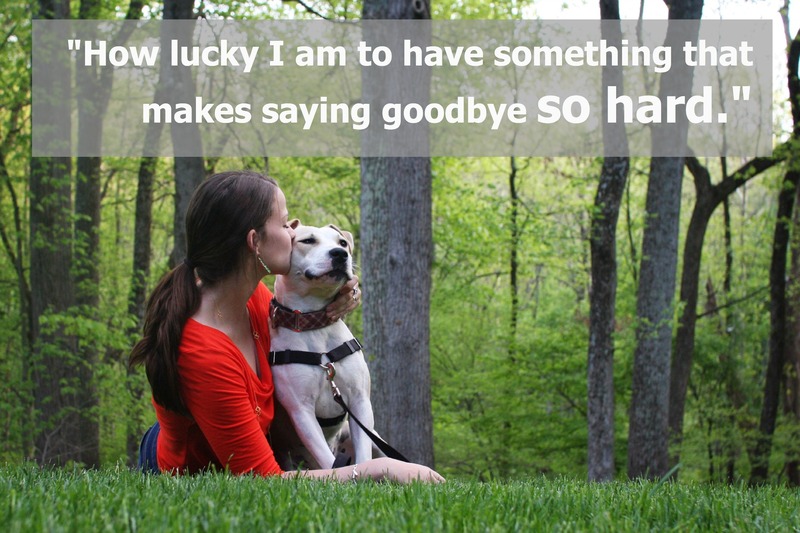 This entry was posted in Dog talk, Former Fosters, Johnnie Cash, Photography, Rescue/Humane Society and tagged A.A. Milne, falling in love, former foster, foster getting adopted, fostering a dog, goodbye quote, letting go of a foster, lucky, missing a foster, saying goodbye. Bookmark the permalink. She’s such a lucky girl that you gave her a chance and a happy home to grow into. Congratulations to both of you on this bittersweet news! So sweet, but sad at the same time. I’m going to miss reading about Johnny. I hope that her new family realizes what a special dog they got and God bless you for making that possible. She really is a little sweetheart. We lost our oldest dog, a Brittany mix, of 13 years a little over a week ago and that one sentence puts it all in prospective. We were so lucky to have had him for all those years and saying goodbye was the hardest thing I ever had to do.